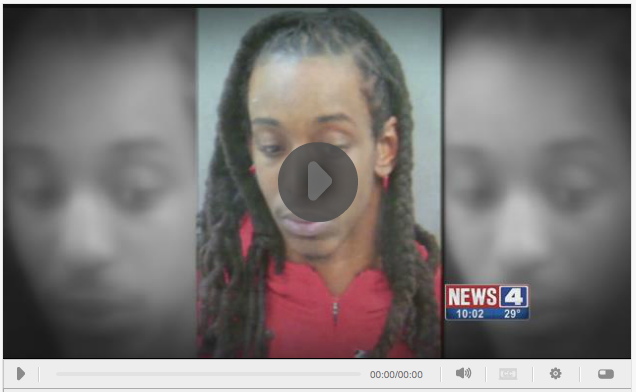 ST. LOUIS COUNTY (KMOV.com) – Prosecutors are looking for a suspect they have issued charges against in connection to a fatal hit-and-run in Velda City. Twenty-four-year-old Mikal Hamilton faces involuntary manslaughter and leaving the scene of an accident charges after he allegedly struck and killed a 23-year-old woman while feeling from police on February 26. A Velda City officer attempted to pull over a red Monte Carlo that was driven by Hamilton for a traffic violation about a mile south of Natural Bridge and Lucas and Hunt before 11 a.m., police said. According to officials, when the officer attempted to stop the vehicle, Hamilton sped away, eventually striking Keisha Redding about a mile away. After hitting Redding, Hamilton continued at a high rate of speed, police said. The vehicle was later found within the city limits of St. Louis. Redding was pronounced dead shortly after being hit. Crimestoppers is offering a $5,000 reward for information leading to Hamilton.